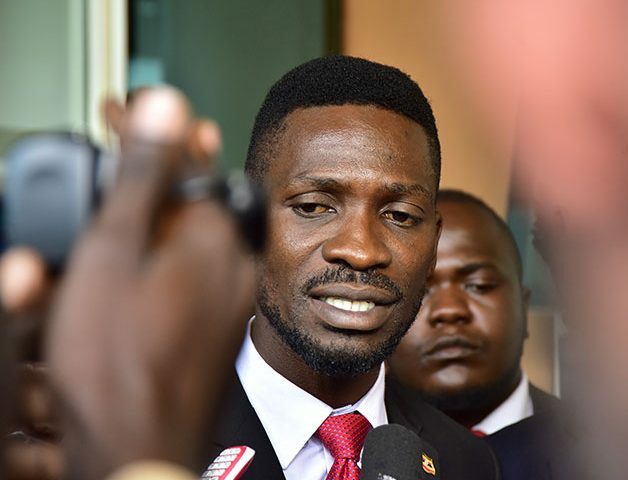 By Robert Amsterdam | Robert Kyagulanyi Ssentamu, an opposition Member of Parliament of Kyadondo East constituency in Uganda who is most widely known as the pop musician “Bobi Wine,” has retained the international law firm Amsterdam & Partners LLP following his violent arrest on August 14, 2018 while campaigning in the North Western town of Arua following clashes with ruling party cadres. Robert Amsterdam is an international lawyer with 37 years experience working on high-profile cases in emerging markets. His law firm Amsterdam & Partners LLP, with offices in London and Washington DC, is frequently sought after for its unique practice areas which explore synergies between public international law, international criminal law, and political advocacy. Published: August 20, 2018 — The following press release was distributed to media on 20 August 2018. More information about Mr. Amsterdam and the law firm is available at amsterdamandpartners.com.